Nitrile rubber sheets or NBR rubber sheets are generally popular as Oil resistant rubber sheets as these shows very good resistance to petroleum based products. NBR rubber sheets are produced in accordance with BS 2751 standard. 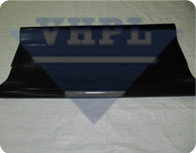 Main Properties:-Vardhman NBR rubber sheets offers excellent properties like impermeability to gases, resistance to inorganic chemicals, high resistivity to all petroleum products, high temperature resistance etc. Main Limitations:-Bad resistance to anti-oxidant agents, chlorines, moderate mechanical strength comparing to NR, moderate weather resistance.  Typical applications: Vardhman NBR rubber sheets mostly used in gasket industry where gasket comes in contact to petroleum product mainly by manufacturers of Electrical Transformers/oil drilling contractors, sealing against gases etc. This rubber sheet is also used in food applications when especially compounded. 2)Factory test certificate are available on request.